M Ed Mgmt (Hons); Dip Tchr Ed; Dip Tchg. Roween has a strong background in teaching and school leadership and joined the Education Group as a partner in 2009. Prior to that, she has worked in leadership positions in schools for over 15 years. For eight years she was the Principal of Remuera Primary School and prior to that was Principal of Bayfield School. She has a keen interest and expertise in professional learning and development of teachers and leaders. This focus builds on the research she completed during her MEdMgt degree and was the basis for her ASB/APPA Travelling Fellowship during 2007. She has an understanding of recent NZ educational research, has presented sessions alongside Auckland University academic staff, and has implemented these ideas into practice in several schools. In 2008 she attended the Harvard Graduate School of Education Summer Institute which was a multidisciplinary leadership programme. As a recent leader she has experience and expertise in all areas of school governance, leadership and management. Since joining the Education Group she has directed and facilitated numerous Ministry of Education contracts and is contracted by schools and other educational organisations to work on both development and research contracts. She has worked in a wide range of state and integrated primary, intermediate and secondary schools in the Auckland region and some nationally, across all the deciles. 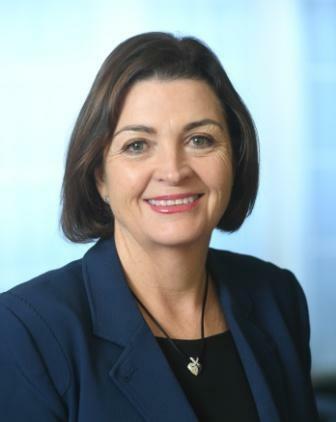 She has worked extensively with principals and senior leadership teams in the areas of leadership, strategic planning, change management, school organisation, teacher professional development and effective communication and facilitation. Roween has experience in conducting school reviews and principal appraisals and has experience in Statutory Management. Roween’s network of professional contacts and her work with Principals and Boards gives her detailed knowledge of the current educational community.